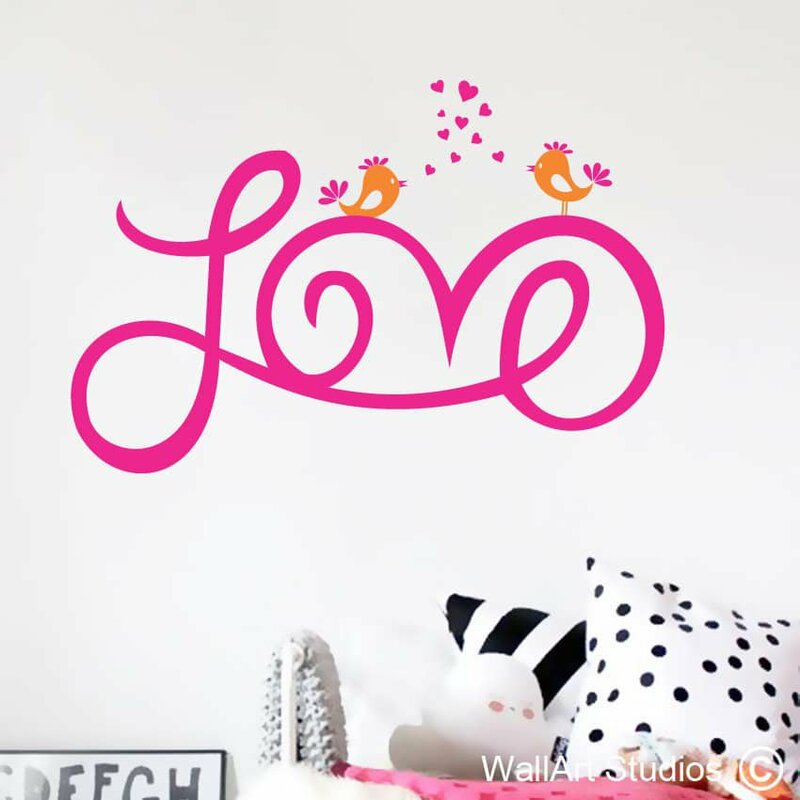 Why not turn an unimaginative 2-dimensional wall into a beautiful and inspiring space with our “Life & Moments” wall art sticker? 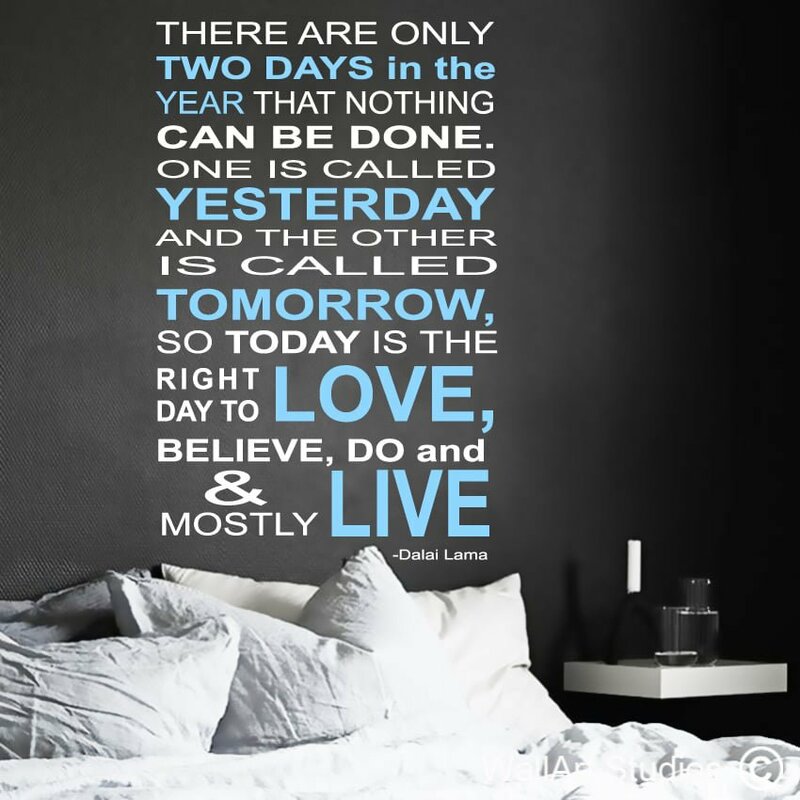 This motivational quote serves as a healthy reminder to savour the moments we spend, whether it’s with family, a lover, in nature or just on your own, enjoying some quiet time. In today’s fast-paced world, it can be too easy to fall into a routine in which we stop noticing and stop appreciating life’s important moments. 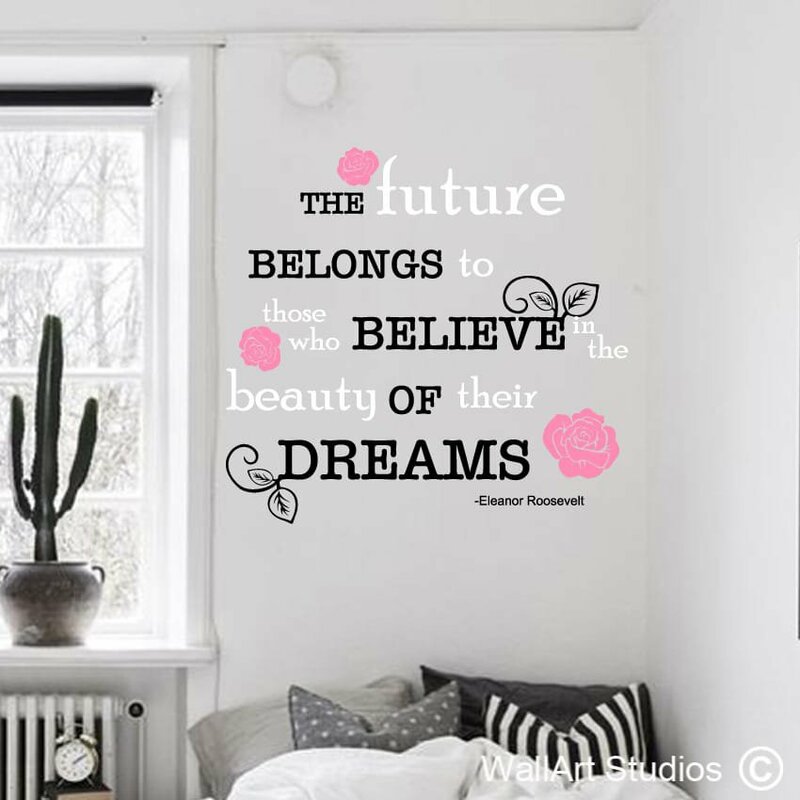 This inspiration wall art quote will force you to stop, take stock, breathe and be present in the moment. 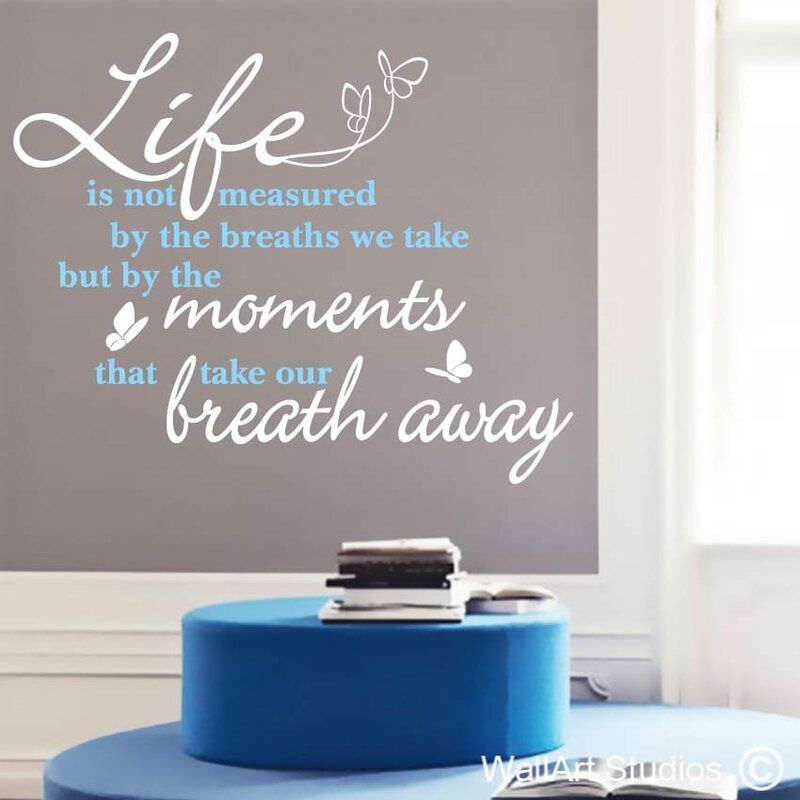 Placed above your bed, or in your kitchen, living room or office, it can remind you every day to appreciate life’s moments and we could all do with that! SKU: P10. 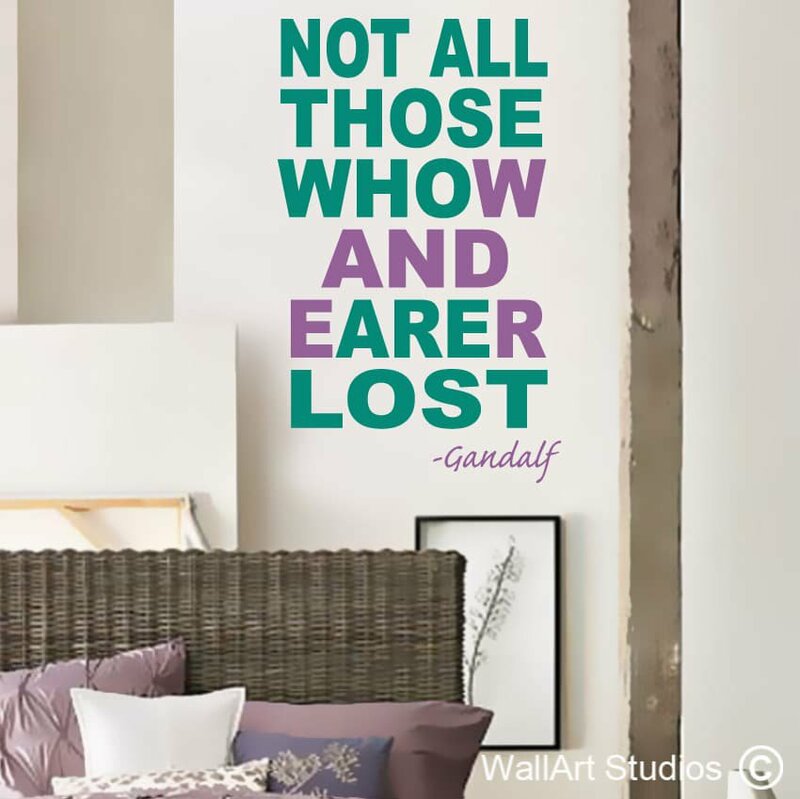 Category: Wall Quotes.